The Orion Square Shower Tray Former is ideal for creating a wetroom in a typical UK timber floor. 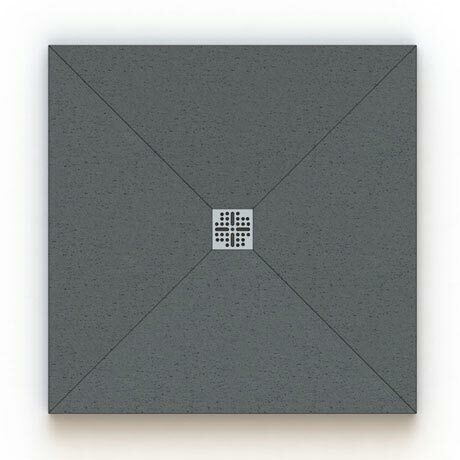 Its slimline 30mm thickness makes it suitable for level access installation while its totally waterproof coating provides a tile ready surface. The former can be trimmed to size if needed (max 100mm) and comes with a factory sealed drain. For installations where the shower waste must be installed above the floor the Orion Wetroom Shower Substrate must be used in conjunction and is sold separately. This shower tray former is designed to be tiled over. Please note: The Orion Shower Waste & Installation Kit is required to conform with the 15 year guarantee.